A great first single from Australian trio RÜFÜS' upcoming album due to come out mid-2013. I actually heard the remix by Cassian first and really dug the 90's club vibe he puts on it. I was pleasantly surprised to find the original to be equally as good, if not better. Looking forward to what the rest of the album will bring! 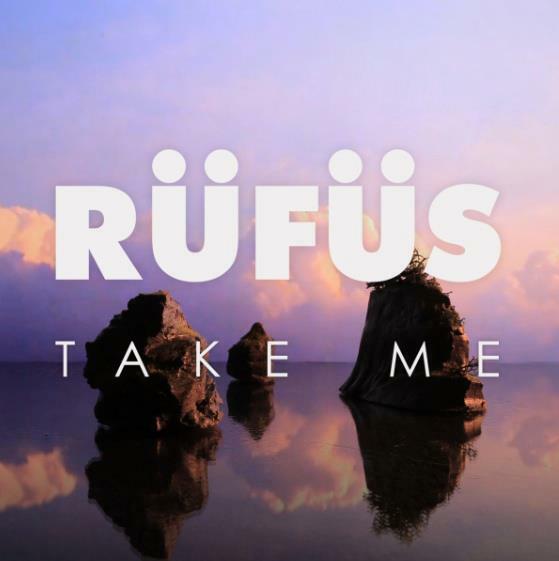 STREAM/ FREE DOWNLOAD RUFUS - "Take Me (Cassian Remix)"